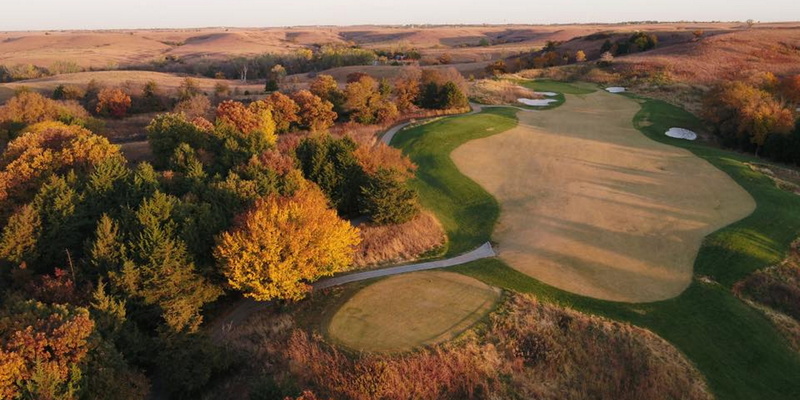 Colbert Hills championship course is 18 holes of links style golf laid out through the Kansas Flint Hills. 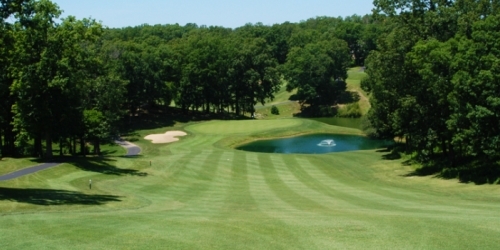 Designed by Jeff Brauer and PGA and Champions Tour Player Jim Colbert, this is a one of a kind layout that will utilize every club in your bag. 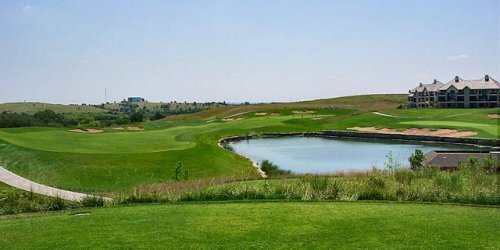 With 5 sets of tees, every player is able to challenge themselves. 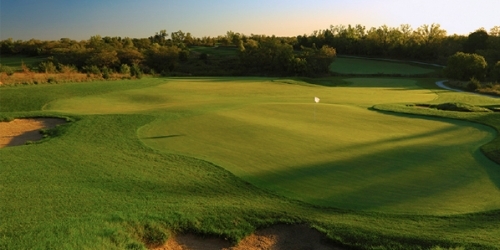 Yardages range from 4,982 yards up to 7,525 yards from our famous black & blue bruiser tees. 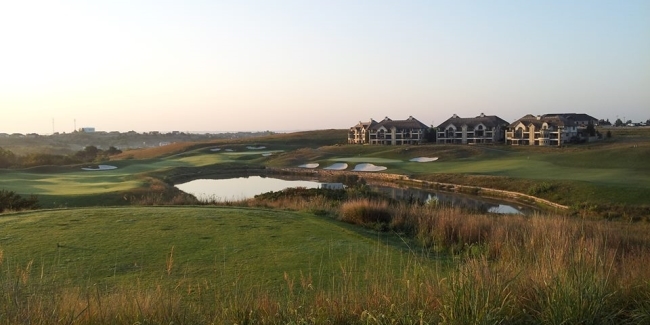 Imagine one exciting location where you can golf on an award-winning course, eat at a great restaurant, spend the rest of the night playing your favorite slots and table games, then sleep in late! 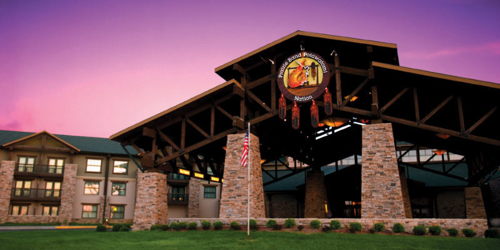 The getaway of your dreams is closer than you think at Firekeeper Golf Course and Prairie Band Casino & Resort. Book an affordable Stay & Play Package to experience our unique brand of fun. 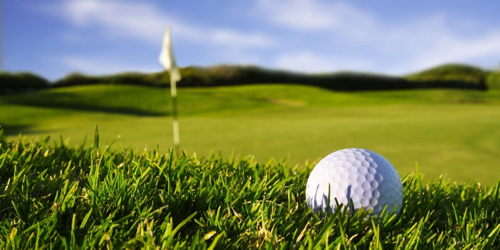 For one low price, you and a companion get one night in our luxury hotel (double occupancy), one round of golf per person and golf cart rental. Go for it.